The Department of Marketing and Communications at The College of Saint Rose is home to amazing stories. We love to share stories about our students, faculty, staff and alumni, which will inspire, delight, inform and entertain. 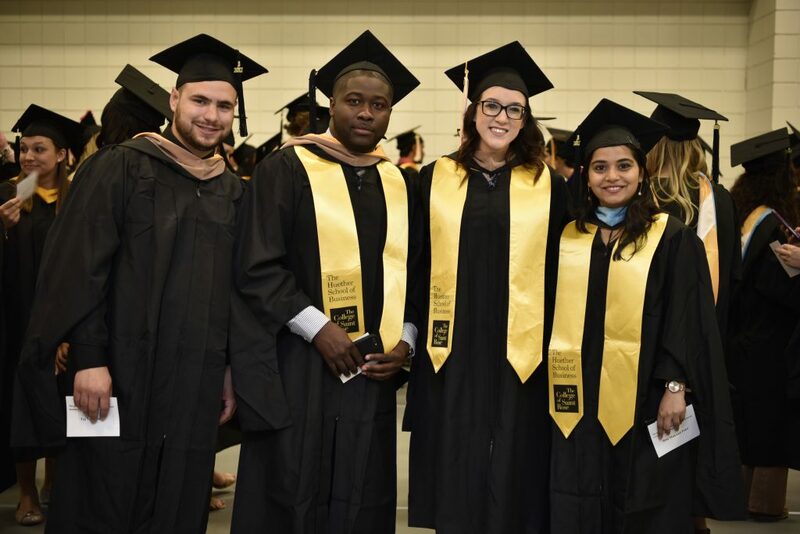 Whether it’s a video about a new tuition assistance program or a short documentary about a recent graduate, you’ll find it on social media, at strose.edu or in your email inbox. Are you a member of the media with an interview request? Reach out, and we’d love to help connect you.